Our 2017 Empowering Women series continues on July 27, 2017 with an esteemed panel of four female authors from central Ohio: Linda Kass, Nancy Flynn, Mary Rauchenstein and Yolonda Tonette Sanders. Continuing to focus on our theme related to the book, "The 100 Year Life", each of these accomplished women began their careers in very different places and through their determination and decisions in pursuing their unique career paths, each became a published author. Join us as each shares her inspiring story and excitement about her chosen path thus far. Following the program, each author's book(s) will be available for purchase and signing by the authors. Alison is the owner of Effective Management Solutions and the Operations Manager and Marketing Director for Kristal & Forche Orthodontics. For the past 12 years, Alison has focused solely on consulting in the dental practice industry in practice management, operations and marketing. Prior to working in the dental industry, Alison practiced law specializing in Domestic Relations. Alison is returning to the domestic relations field and will focus her practice on assisting clients as a consultant/coach/mediator/mentor in custody matters. Linda Kass, founder and owner of Gramercy Books, grew up on Columbus’s east side. Trained as a journalist, she began her career as a magazine reporter and correspondent for regional and national publications, such as Columbus Monthly, TIME, and The Detroit Free Press. After a decade working in corporate communications and public affairs within the cable television and broadcasting industries in Detroit and New York City, she returned to Columbus and co-authored The Real Life Nutrition Book (Penguin, 1992). Her debut novel, TASA’S SONG (May 2016, She Writes Press), inspired by her mother’s early life in eastern Poland during the Second World War, received a Bronze Medal for Historical Fiction from the Independent Publisher Award Program and earned excellent reviews in Booklist and elsewhere. 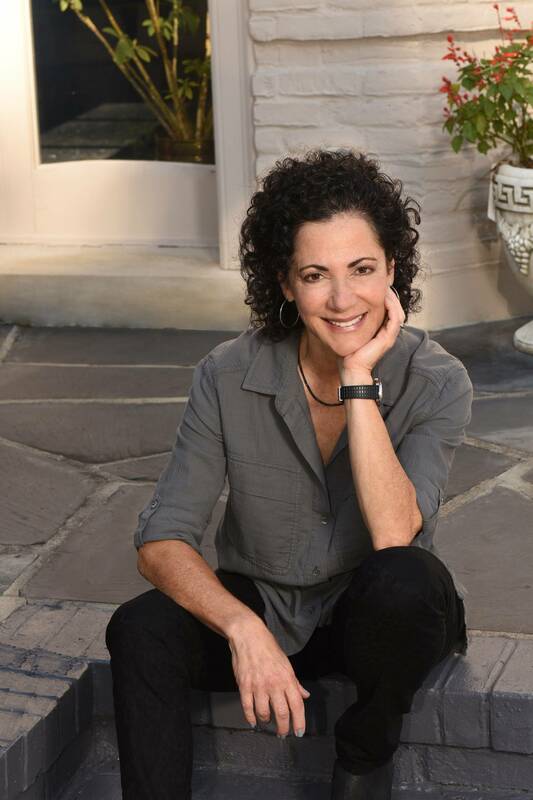 She is the founder of, and has led, a successful Bexley author series that, in 2017, celebrates its tenth year under the auspices of Bexley Public Library. Nancy Flynn is president of Nancy Flynn Public Relations, Inc. (NFPR), a woman-owned small business with 29 years of experience serving clients in the United States and abroad. A recognized expert on business writing, email/electronic communication, electronic/workplace policies, and electronic compliance management, Nancy Flynn conducts onsite and online training programs through two training divisions, The ePolicy Institute™ and Business Writing Institute™. Local, national, and global training clients include corporations, associations, and government entities representing every industry and profession. A professional business writer, Nancy Flynn is the author of 13 books published in six languages. Her titles includeThe Social Media Handbook; The ePolicy Toolkit; Writing Effective E-Mail; The e-Policy Handbook; E-Mail Rules; Blog Rules; Instant Messaging Rules; E-Mail Management; and The $100,000 Writer. In addition, she is regularly retained by clients worldwide to write annual reports, brochures, whitepapers, bylined columns, and other content. 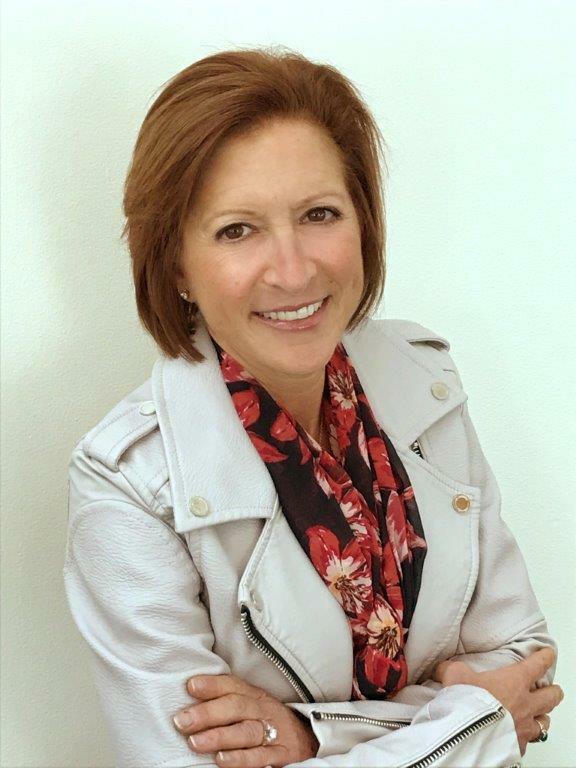 Mary Rauchenstein is the owner and chief leadership guru at Leadership Edge Solutions. 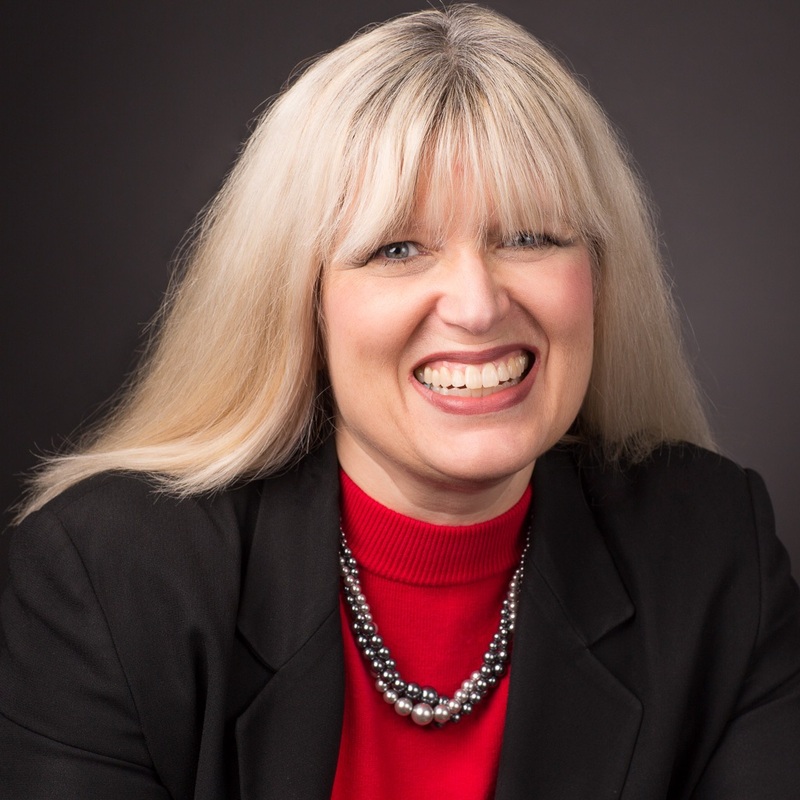 For the past three years, Mary has solely focused on developing leadership skills in individuals and teams through her coaching, facilitation and speaking. 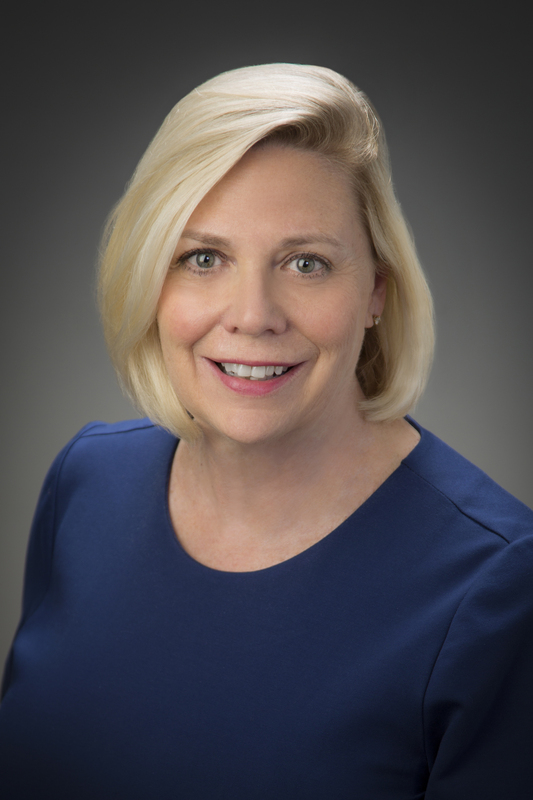 Mary has more than 30 years’ experience in leadership positions spanning operations, marketing, training and human resources at brands such as Donatos, Mills James and Fitch. Ohio native Yolonda Sanders is an Essence magazine bestselling author with six novels to her credit, including her Protective Detective mystery/suspense series. A graduate of Capital University and later The Ohio State University, Yolonda once worked for the Ohio Attorney General’s Office until she quit in 2004 to focus more on writing. As a writer, Yolonda enjoys the challenge of developing and completing projects that interest and inspire readers. As a speaker, she has been invited to address audiences across the country regarding various topics and appreciates the opportunities she has to connect with people from all walks of life. As a business owner, Yolonda is the founder and CEO of Yo Productions, LLC, a theatrical entertainment, literary services, and traditional company. Yolonda seeks to help other writers develop and perfect their works. Her many roles in life include caregiver, adjunct professor, editor for a nationwide publication, board member of the Columbus Literacy Council, and consultant to various organizations. Sponsor package: $100 includes display table, advertising, 1 minute speaking time and admittance for two. Exhibitor package: $40 includes display table and admittance for one. $50 for non-members. Reservations not honored will be invoiced. Credit card payment online during registration or cash/check at the door.